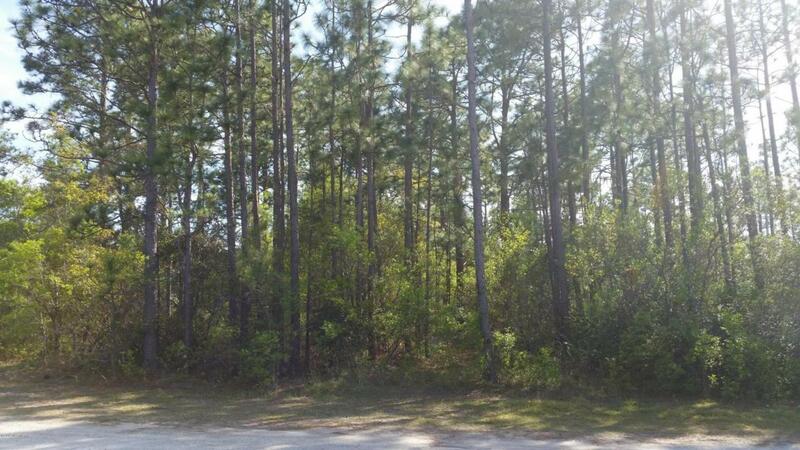 This wooded lot is adjacent to North Lake Park and offers wonderful lake views. Boiling Spring Lakes is close to Wilmington, and minutes from Southport and the beaches of Oak Island. The town has plenty of lakes, fishing, parks with picnic grounds, tennis courts, a golf course, and boat ramps.